2014 is a great year for those of you looking for a budget smartphone. The Apple range of smartphones won’t be within your budget bracket but there are more than enough great handsets with good performance for you to choose from. 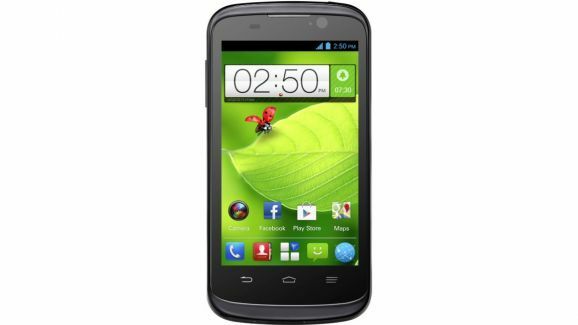 Coming in at a mere £100, the ZTE Blade is a great handset for those wanting to get the most for their money. With a small 4-inch, 480 x 800 LCD screen you’ll be more than able to enjoy video and photographic content. Coming pre-loaded with Android 4.1 means you’ll have all the features that Android users enjoy as well as a host of apps available through the Google Play store. Build quality isn’t the best but at this price it’s one of the nicer looking phones available. The Experia M is a great budget phone for those of you who’ve got a little more to splash out. It’s no Xperia Z1 but for £180 this is a great little smartphone. 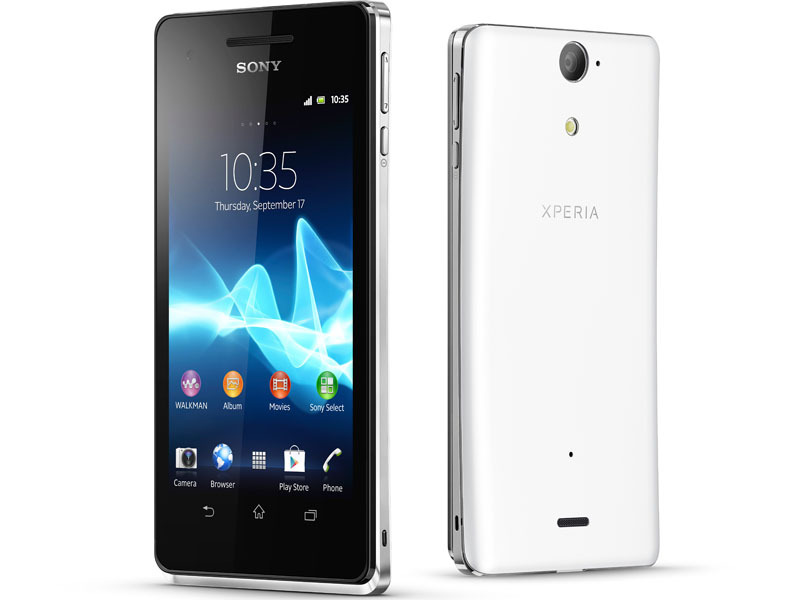 Featuring many design similarities see in the rest of the Xperia series, the build quality looks and feels great. The M runs on the Jelly Bean Android OS and is powered by a more than capable Qualcomm S4 plus dual-core CPU which means you’ll be able to run most apps with extreme ease. With 9 hours of battery life, one charge cycle will get you through the day with no problem unless you’re a real smartphone addict. However with only 2GB of memory, it’s advised you purchase a microSD card to make use of the expandable memory slots on the phone. If you’re looking for a sub £200 smartphone this is a more than capable handset. If spending more than £100 seems like a daunting prospect, you’ll be more than glad to discover this handset costs a mere £45! This ultra compact smartphone has a 3-inch screen and a 2 megapixel camera. For the price it’s a good phone but don’t expect to be playing the latest games on it. If you just need a simple phone for light internet browsing, emails, texts and phone calls then this is a great little number. 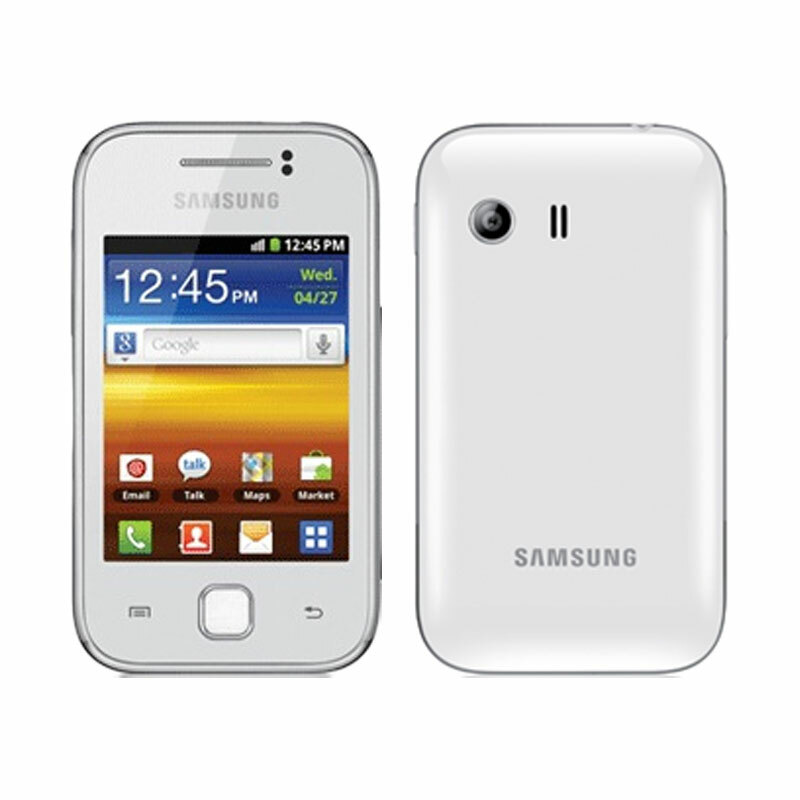 Be sure to check out the Samsung Galaxy Y from Mobile by Sainsbury’s for a really competitive price! 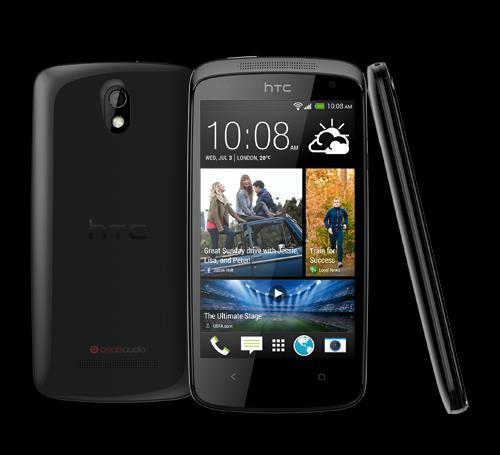 The HTC desire is our favourite looking budget handset of the moment. With a 4.3-inch screen with 480 x 800 resolution, viewing photos and videos is really enjoyable. The 8megapixel camera is more than useable and great for snapping a quick picture. With a Snapdragon 200 quad-core processer with 1GB of RAM, the Desire500 is up there with the high performance budget handsets. At a price like this you’ll be hard pushed to find a handset that combines design and powerful processing with such success. 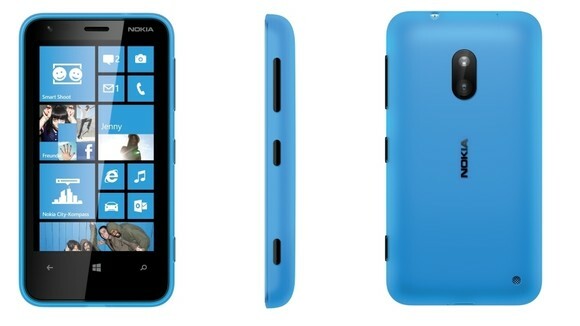 If you’re after something a bit different the Nokia Lumia 620 is a great option. The quirky and colourful design make this an eye catching handset and for a mere £150 this phone very reasonably priced. What also makes this phone different is that it runs on Windows 8, unlike the rest of the Androids on this list. Windows 8 is a beautiful operating system and the 1GHz dual-core Snapdragon S4 CPU is more than capable of running the OS without lag. One of the disadvantages of the Windows 8 operating system is that you’ll have access to less apps, though the majority of popular downloads do have windows versions! Nokia handsets are renowned for the quality of their cameras, and the Lumia 620 is no exception. Despite not having as many megapixels as other phones in this list (the Lumia 620 sits at just 5MP) the lens and overall picture quality is significantly higher. At the great price it’s easily one of the best handsets in the budget bracket range. Finding faults with the Moto G was extremely hard when we got our hands on this smartphone. 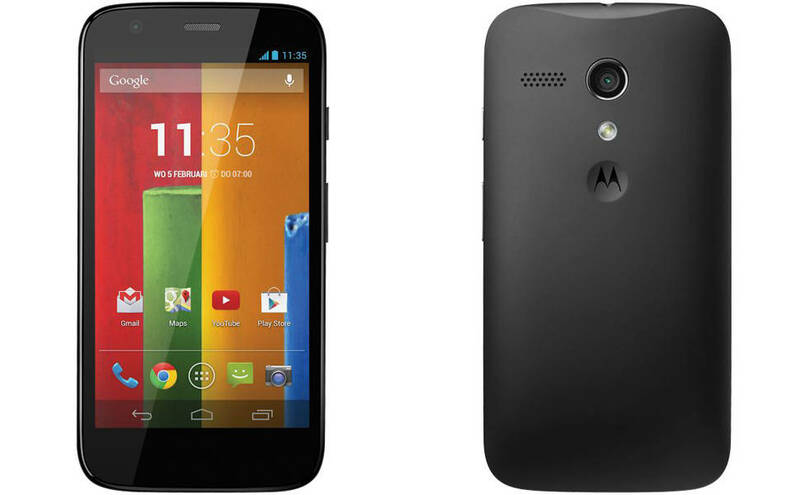 The Moto G features a great 4.5-inch screen that makes apps, photos and video look great. When you consider you’re getting 720p resolution, this is the best screen for your money. Design wise it isn’t the best looking phone, or the slimmest. But what it lacks in looks it more than makes up for in specs. With a Snapdragon 400 CPU with 1GB ram and using the latest build of Jellybean, you’ll be able to enjoy the vast majority of games and apps in HD! For a mere £135 for the 8GB model and £160 for the 16GB model – the Moto G is a top pick for us as it’s very affordable and performs like more expensive phones. What more could you want? With so many great budget options for smartphones, there’s no excuse not to get involved. Take a look at what you can get for your money today.